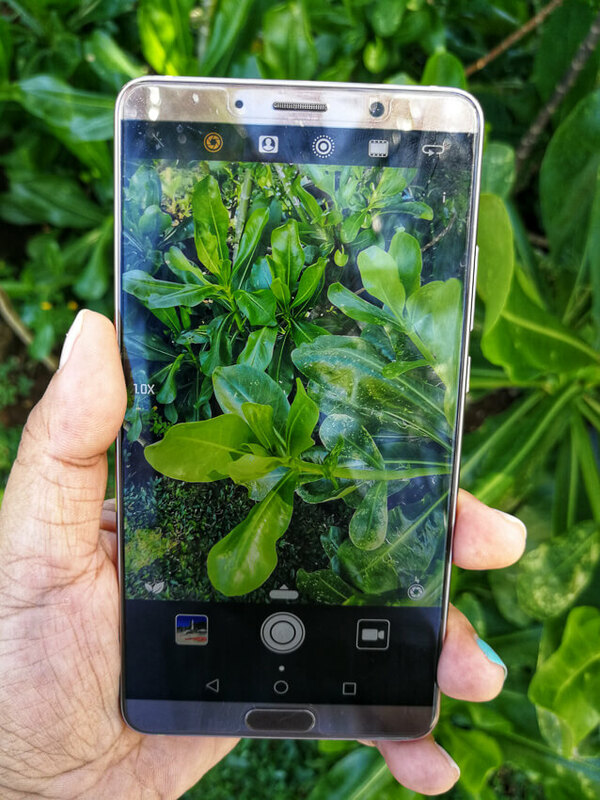 Is artificial intelligence only a marketing gimmick for smartphones that phone makers use to price up their products or will it truly boost user experience? 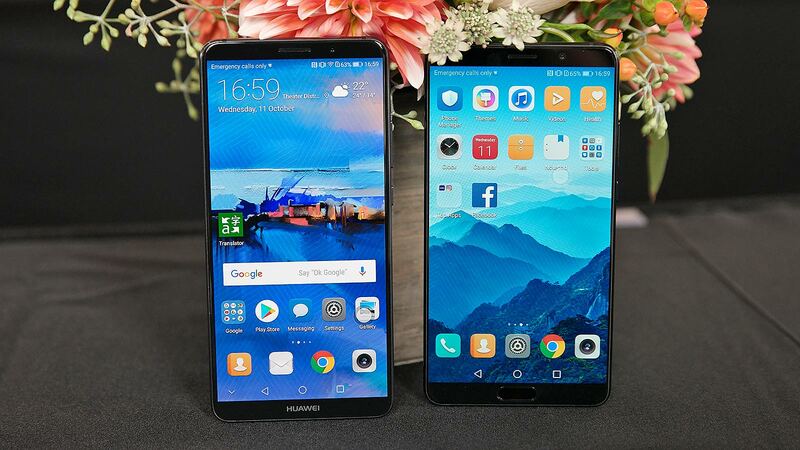 HUAWEI’s latest flagship Mate 10 and Mate 10 Pro, just launched in October, are highlighting two main features – full-view screen and artificial intelligence, two features that all smartphones aim to surmount this year to win the market. 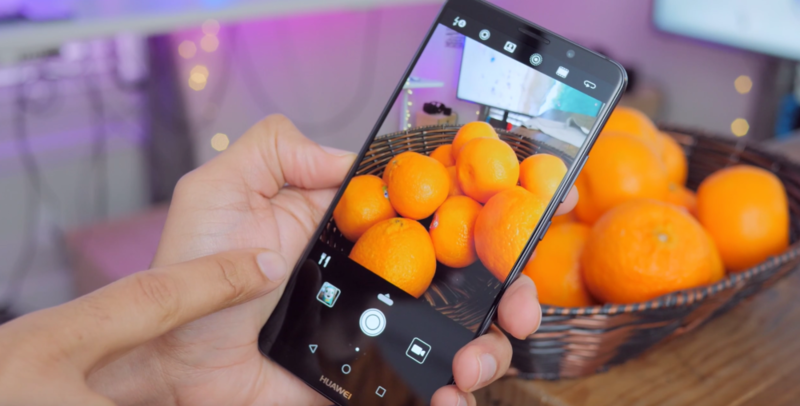 For a phone that HUAWEI has been talking its AI capabilities up repeatedly, we put our focus of the review on AI, just to see how intelligent it gets. Scene Identification- Is Mate 10 a foodie? In auto mode, Mate 10’s camera recognized 13 conditions, including Text, Food, Stage, Blue Sky, Snow, Beach, Cat/Dog, Night, Sunrise/Sunset, Plant, Portrait, and Flower. Once a scene is identified, the AI camera will adapt the capture parameters in real time, and also tweak picture post-processing. For example, whenever Mate 10 is shooting a meal it identifies it instantly and launches Food mode in a flicker of a second. The knife and fork icon on the right bottom means the scene is identified as Food. Mate 10 tries to make the food appear more attractive without tuning up the color too much. It pursues a balance between real presentation and visual effects. With Portrait mode on using the front camera, you can get a bokeh effect similar to the dual lenses in the back, making your face standing out from the background. When taking a selfie with the front camera of Mate 10, the NPU of Kirin 970 accurately highlights the person and naturally bridges the edge of the person to the background, without blurring the edge. With Portrait mode on, the lady stands out from the background with the help of AI, without any unnatural transition or blurred focus between the hair and the background. AI Night: Already Top Level? A shot at night is usually a very difficult challenge for smartphone cameras. Of all AI-powered photo-shooting features of Mate 10 Pro, the most impressive one is its photo-taking capabilities at night. Huawei has partnered with Leica to co-engineer a dual lens camera with the world’s largest smartphone aperture of f/1.6 for both lenses. This means that the camera is capable of brightening up even the most dimly lit photographs. The large aperture is especially ideal for night photography, most notably for images that do not require artificial lighting or a long exposure. Equipped with AI-powered intelligent photography settings, the HUAWEI Mate 10 series makes it even easier to capture professional night photos. The pre-installed Microsoft Translator app powered by AI on Mate 10 belongs to another field where AI is making a name. HUAWEI claims that it is 300% faster than those without AI, and it supports back and forth translation between 50 languages. With AI’s support, Mate 10 is able to translate several paragraphs incredible fast (within seconds) by aiming the camera at the original text and up to 50 languages. Meanwhile, HUAWEI has also developed battery management feature with the AI just to extend the battery life even further, although Mate 10 and Mate 10 Pro already have a gigantic 4000mah battery and 22.5W SuperCharge. AI helps extend battery life by learning user habits, which are categorized into four groups – gaming, business, travelling and taking photos, and under each group, there are 14 labels for different scenarios. After mapping the user habits according to these labels and groups, the phone will generate a customized plan to save power. HUAWEI Mate 10 is demonstrating how mobile devices are evolving along with the overall transition (or integration) from mobile internet era to the era of AI. In the future, end devices will have to get smarter, and be smarter. HUAWEI’s Mate 10 is turning a new page for on-device AI.